I am thrilled and honored to be presenting at this year’s Massachusetts Early Intervention Consortium to be held at the Sheraton Framingham Hotel & Conference Center. Feeling stressed out? Overwhelmed? This inspiring and informative workshop will provide a “toolkit” of techniques that you can use to promote positive changes in your life. 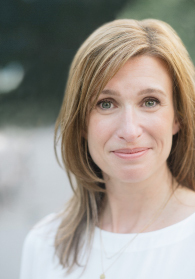 Participants will be introduced to the principles of the mind-body connection with focus placed on teaching self-care practices such as breathing techniques, mindfulness, and appreciation. These research-based techniques have been shown to reduce the effects of stress and help to create more calm in your life. This workshop will be repeated on Tuesday. This experiential and informative workshop will provide the skills to enhance the parent-child connection. Participants will learn a variety of breathing exercises and movement routines to foster a connection and increase well-being for parent and child. All breathing and movement activities will be incorporated with what the family is already doing in their daily routine. The Massachusetts Early Intervention Consortium (MEIC) was formed in 1978 to serve as a statewide nonprofit educational and advocacy organization within the Early Intervention community. The Consortium is a statewide community of providers dedicated to supporting a high quality and comprehensive Early Intervention service delivery system across Massachusetts. The Consortium (MEIC) has partnered with the Infant Toddler Advocates (ITA) to advocate, strengthen and advise the Early Intervention Community. to facilitate coordination among funding agents, providers, and consumers of care and services to young children and their families. 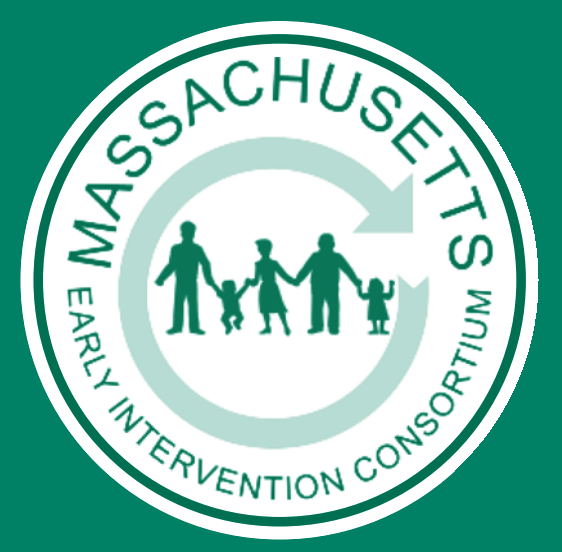 The Massachusetts Early Intervention Consortium Conference is an annual educational event for service providers and families of children ages birth to three who have or are at risk for developmental delays. This two-day conference provides an opportunity for practitioners, researchers, physicians, higher education faculty, families and policy makers to join in learning and networking together. Continuing Education for the Massachusetts Early Intervention Conference is sponsored by Professional Education Resources and Conference Services, the Continuing Education Division of Human Services Management Corporation (HSMC) which provides operations and consulting services for human service agencies. HSMC began providing conference services and trainings for a variety of profit and non-profit organizations in 1996. Target participants include: early childhood educators, behavioral educators, child care providers, nurses, physical therapists, occupational therapists, speech-language pathologists, audiologists, social workers, mental health counselors, psychologists, program administrators, parents, higher education faculty, and students working with children ages birth to three who have or are at risk for developmental delays.